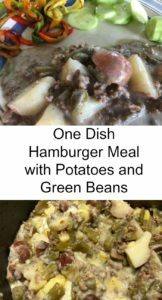 I had never heard of this one dish hamburger meal until I married into the Slabach family. 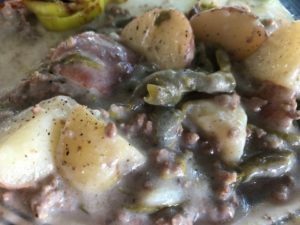 It was one of Mom’s recipes and the one that her son Paul loved the most. I still think of it as Paul’s favorite dish. 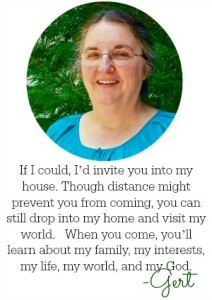 I hadn’t made it in years and had to call my sister-in-law Rhoda to ask her how mom did it. She gave me the detail-by-detail method, and I fixed it that evening to perfection. Dave said it tasted just like Mom’s. This dish is so versatile. You can increase it for a large crowd or use smaller amounts of the ingredients if you’re cooking for a few. 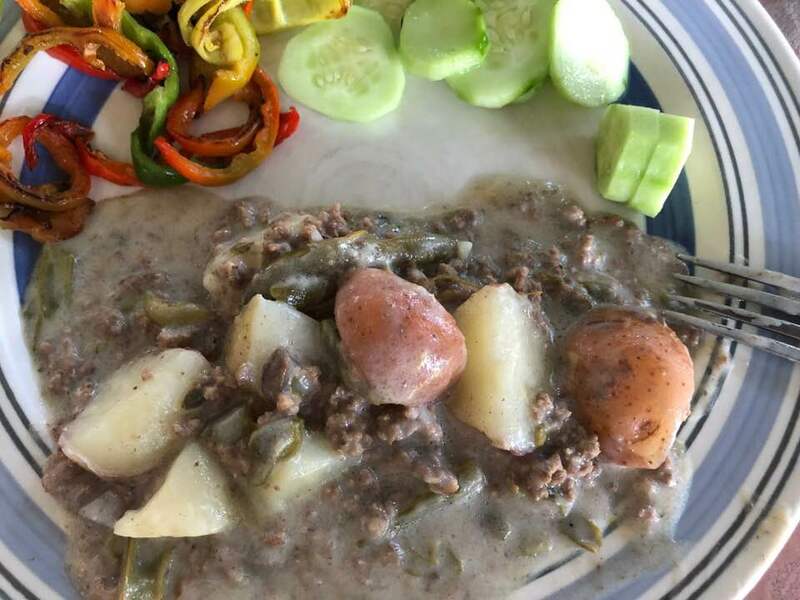 Another thing that’s nice about this dish is that the ingredients are items you will (probably) already have on hand in your kitchen. One thing I can tell you is this: it tastes a whole lot better than the photo can make it look. 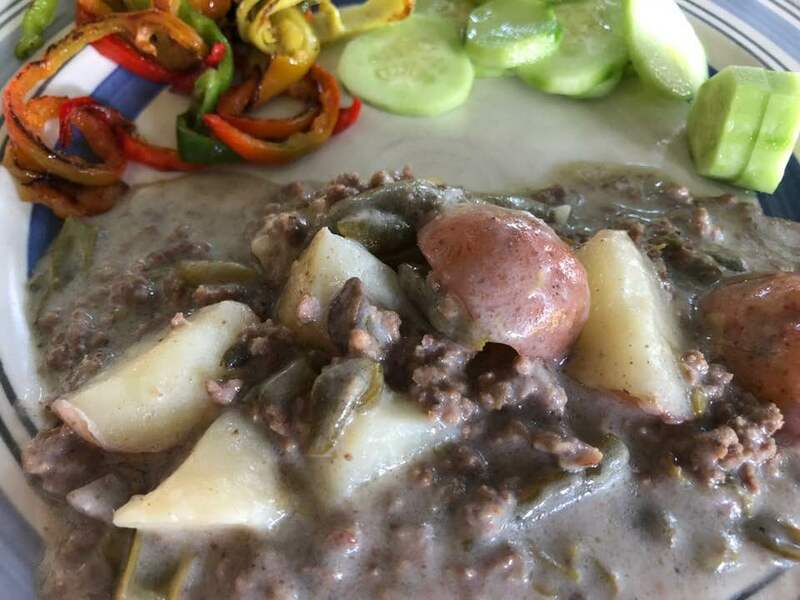 A simple and nutritious one-dish casserole with hamburger, green beans, and potatoes. I may try this ??? ?